Dakine Groomer Medium Travel Kit (S2019) - The Groomer Medium Travel Kit is a compact countertop dopp kit that holds all of your grooming essentials. 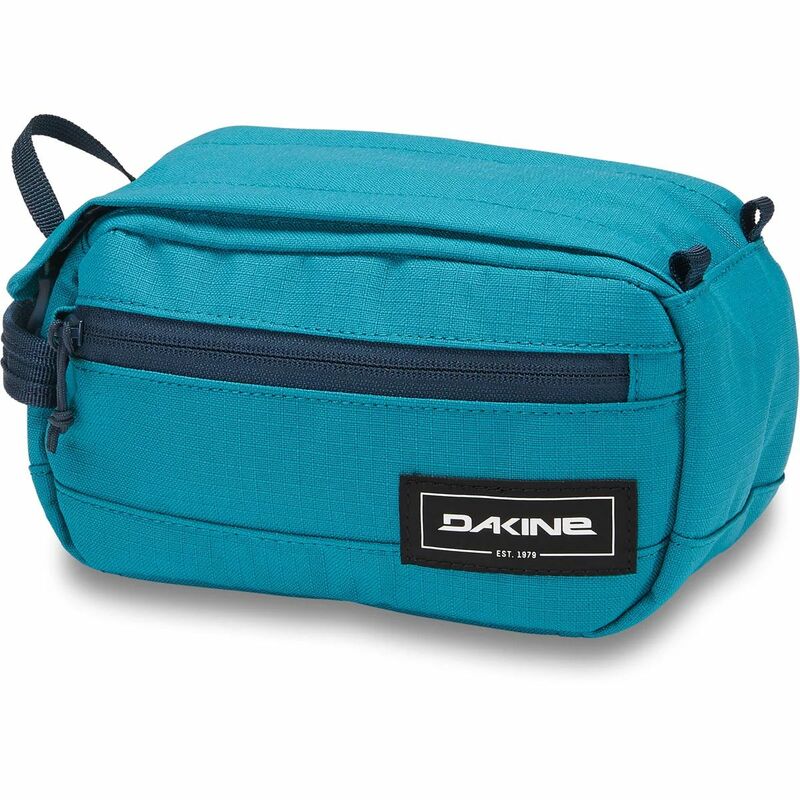 Dakine Groomer Medium Travel Kit (S2019) - The Groomer Medium Travel Kit is a compact countertop dopp kit that holds all of your grooming essentials. Upgrade from your makeshift system to this lightweight, multi-pocket, easy-cleaning travel kit and never be without your toothbrush or razor again.